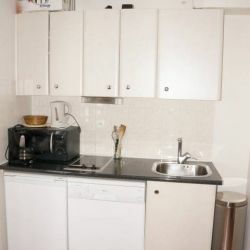 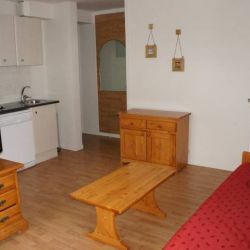 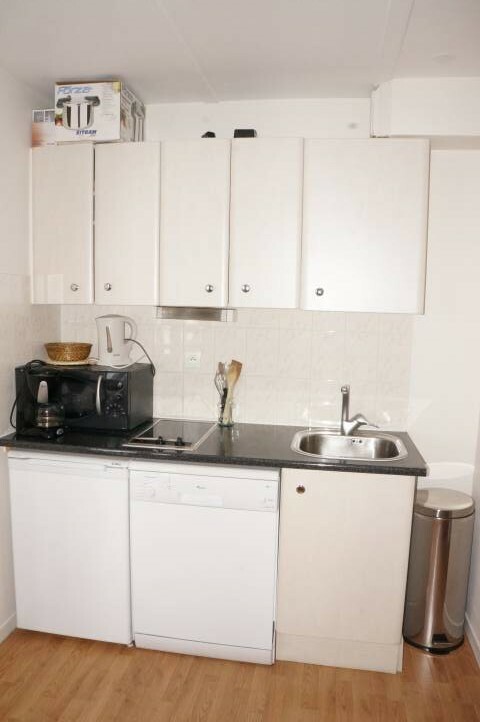 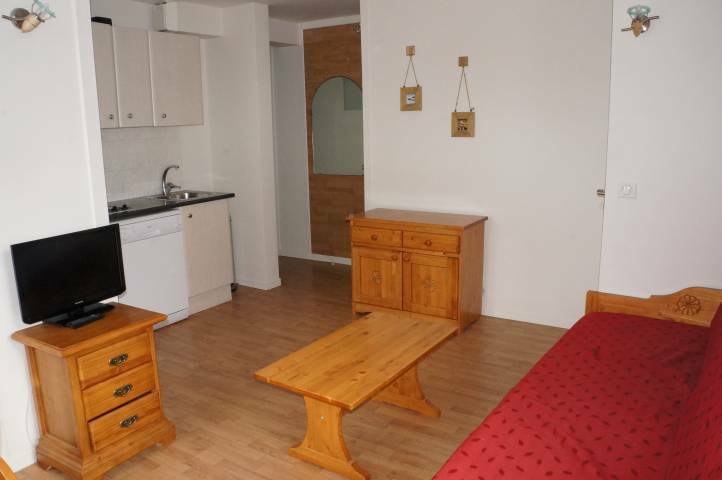 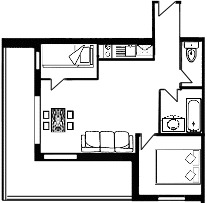 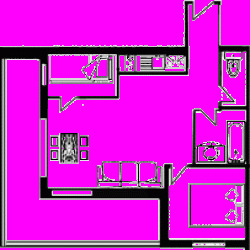 Comfortable, value for money apartment in amazing location. 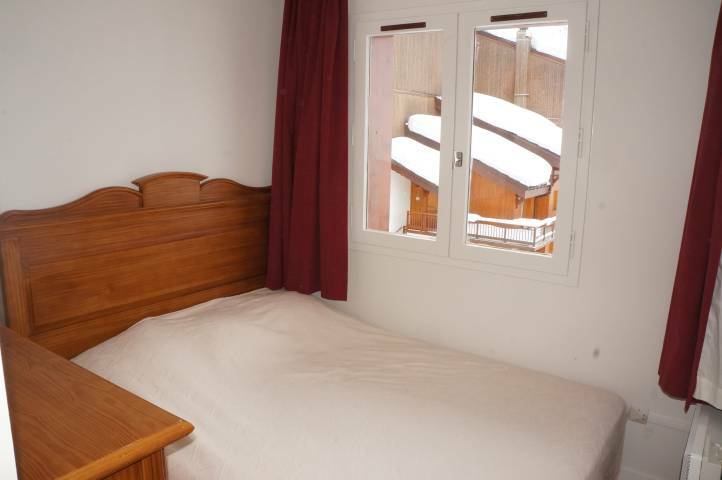 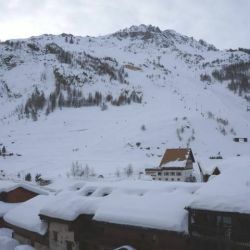 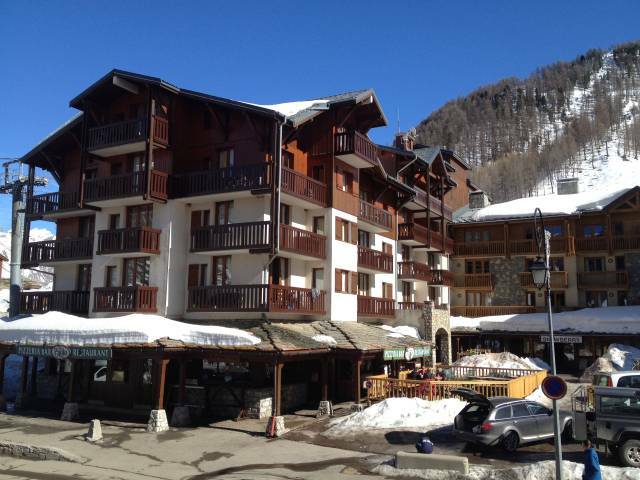 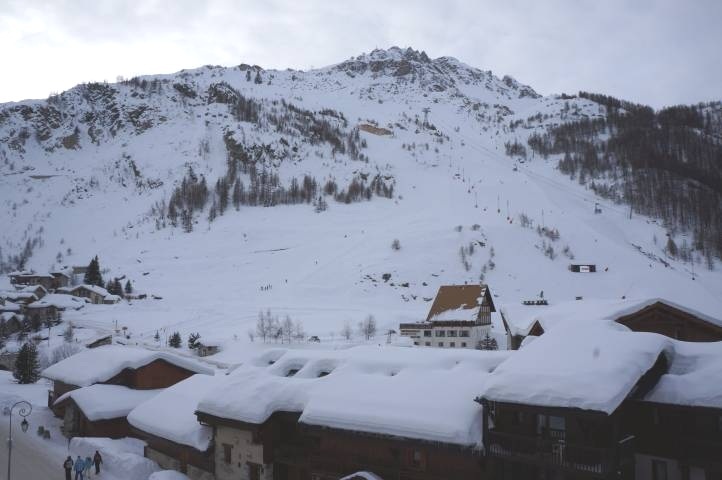 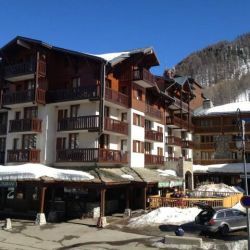 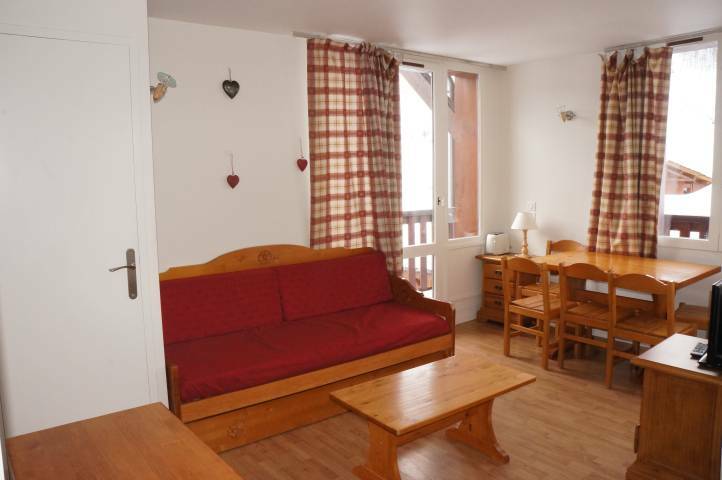 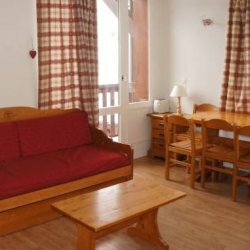 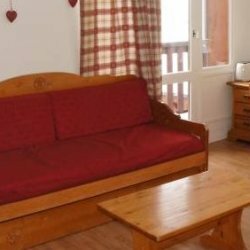 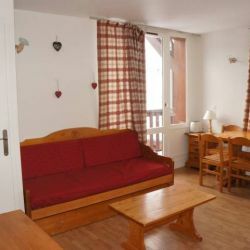 Next to the slopes and just a few minutes walk from the resorts' shops, bars & restaurants. 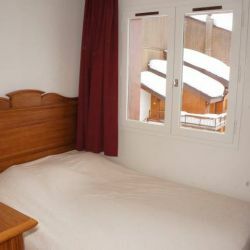 Cleaning On Departure Included - Bed Linen And Towels Included.